The static MHSPM1/2/4 boasts many features including frost protection, an efficient M2 boiler system and flame failure and leak detection, the Morclean MHSPM 1,2 & 4 are practical and effective industrial pressure washers. Water flow from 12 – 21 ltrs per minute and pressure from 100 to 200 bar. The unit is housed in a strong steel lockable container. A permanent connection is made to mains power, water services and a direct connection to a provided self bunded fuel tank,. Perfect for anyone who requires a fixed, secure, safe unit. Pressure washers often need to be plugged in and connected to services each use. 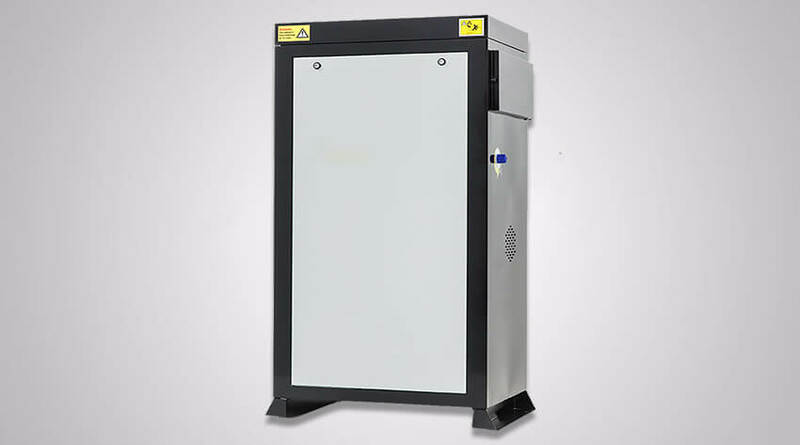 the MHSPM is a ready to use, static unit within a steel lockable cabinet, with a permanent connection to the mains power and water. Perfect for when a high volume of vehicles need to be washed e.g car washes, garages, car showrooms. These machines are great for applications in many types of industries, where quick and powerful, heavy duty cleaning is required. Primary and secondary building sites, heavy duty daily tasks, such as cleaning large equipment, cranes, cement mixers; sand-blasting and cleaning off plaster, petrol stations and car washing.